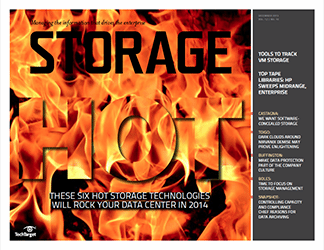 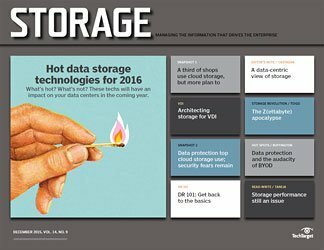 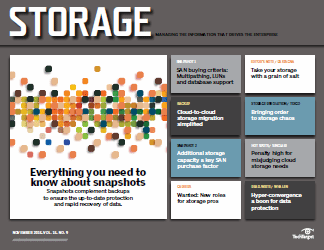 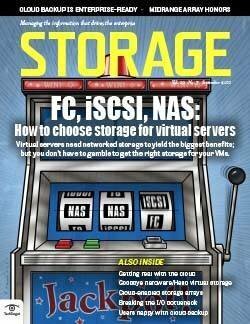 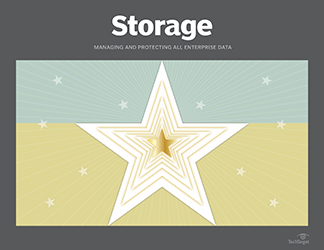 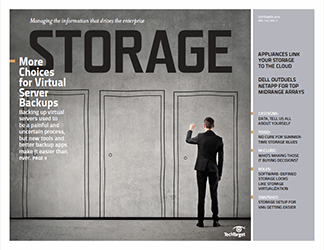 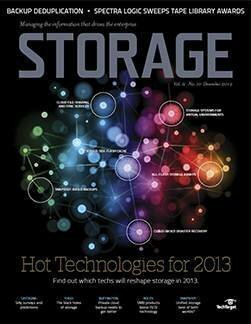 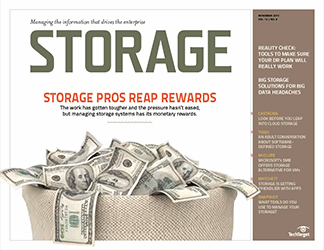 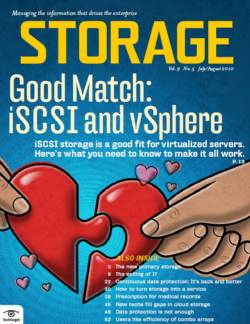 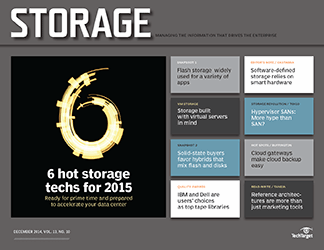 Survey finds 89% of users virtualizing storage are "Very satisfied" or "Satisfied." 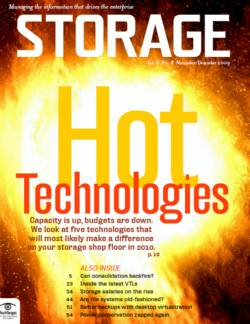 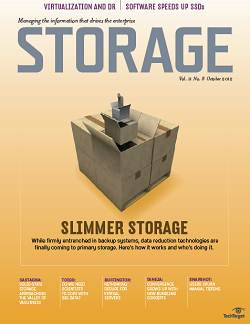 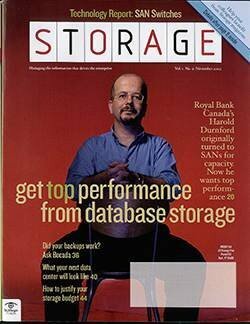 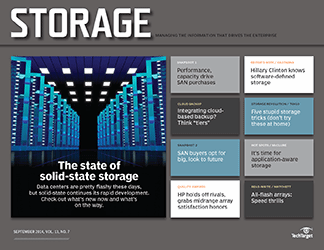 Software-defined storage also heavily deployed. 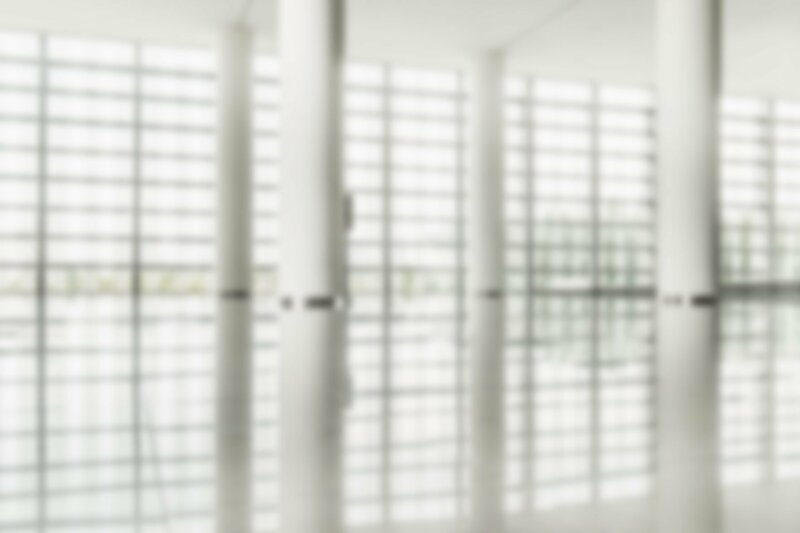 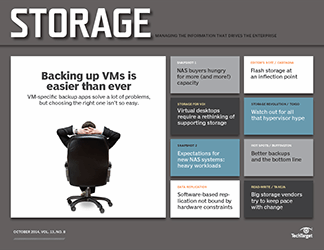 A somewhat surprising 43% of survey respondents report they have virtualized at least some of their storage to pool those resources. 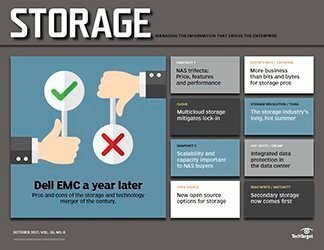 And the results are a stunning success: 89% gave a "Very satisfied" or "Satisfied" thumbs up, 36% said they're wasting a lot less capacity and 47% have realized some new efficiencies. 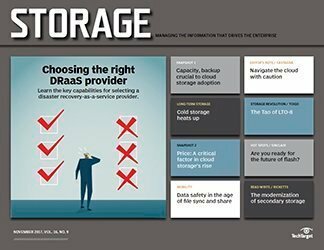 Storage virtualization methods vary, with decisions typically based on what kind of gear is already installed. 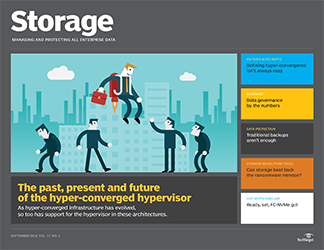 Our respondents indicated a nearly even split among array-based storage virtualization, appliance-based and software installed on a server. 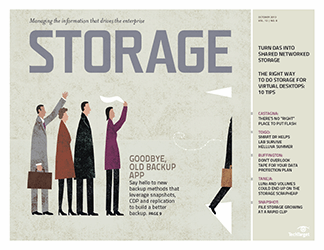 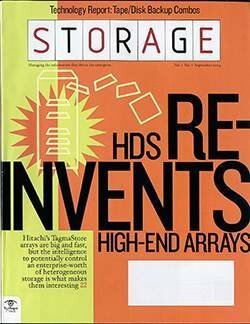 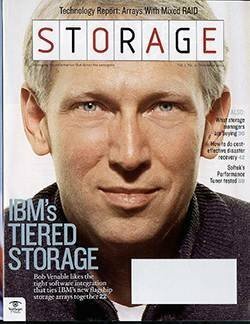 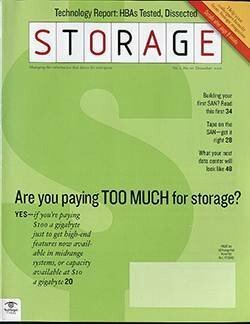 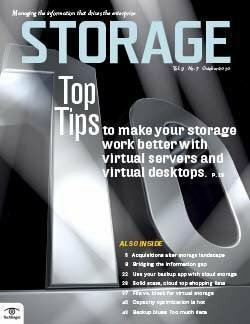 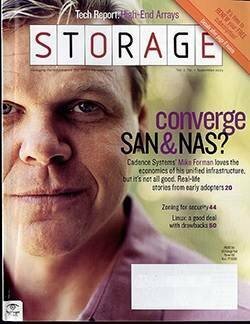 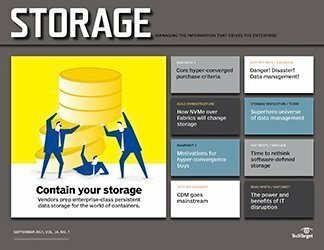 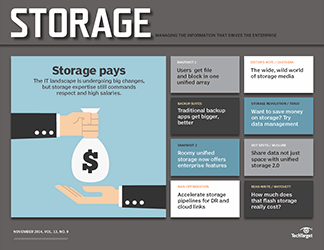 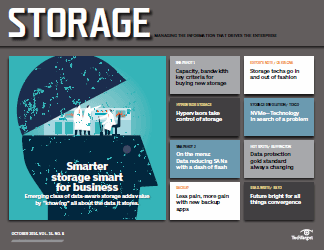 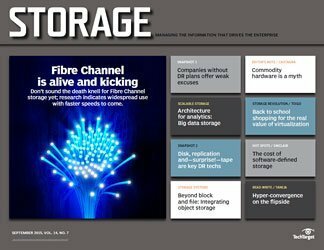 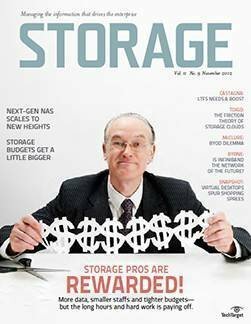 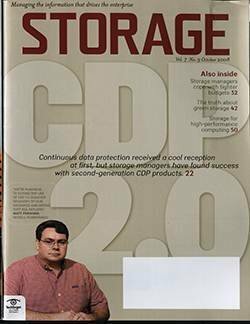 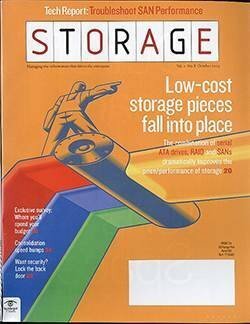 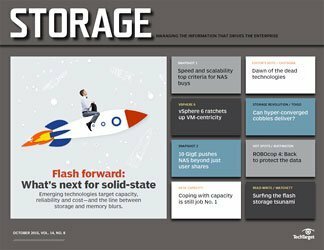 Software-defined storage (SDS), a much discussed "new" storage technology, is a close relative to storage virtualization—so close that it would be easy to view SDS as storage virtualization 2.0. 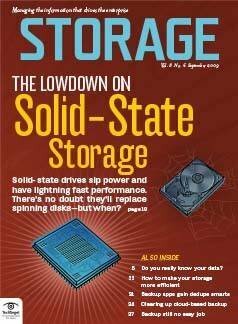 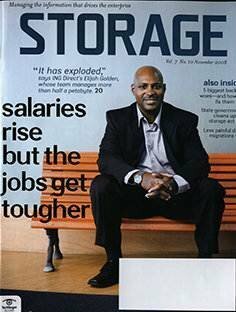 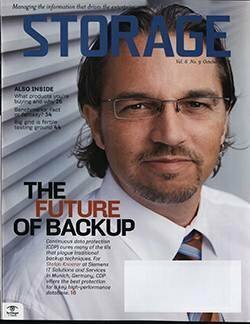 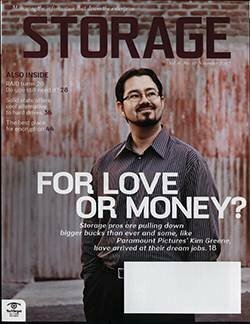 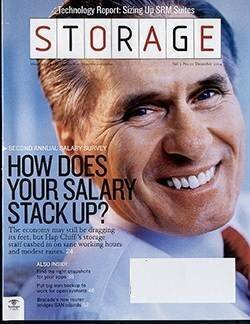 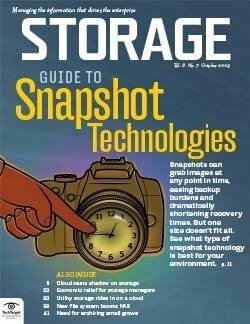 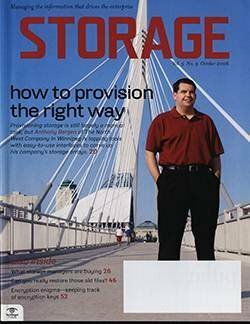 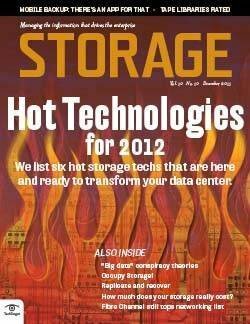 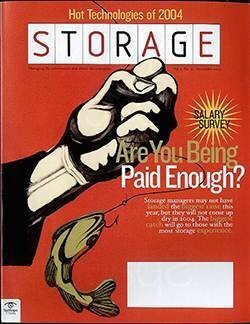 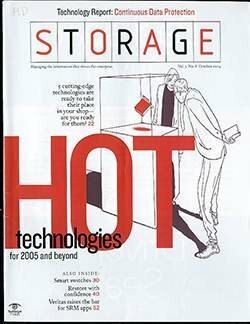 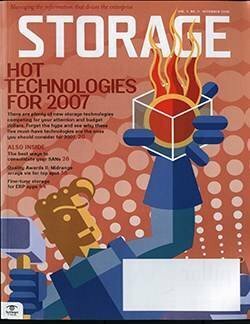 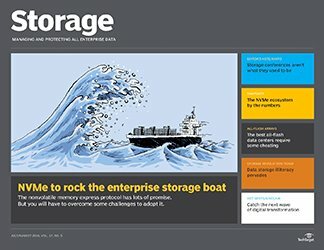 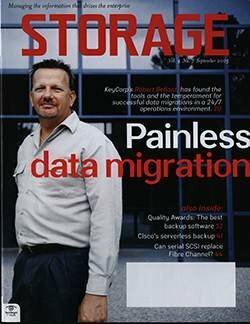 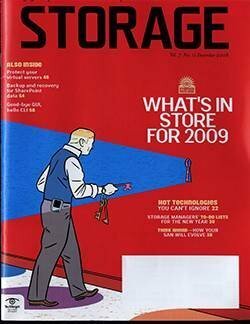 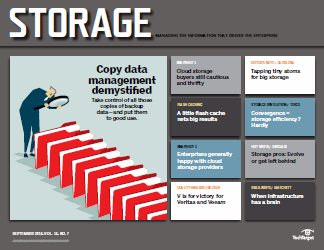 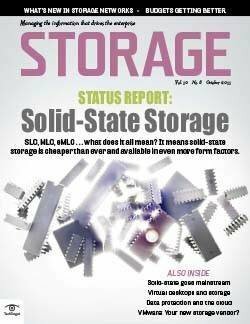 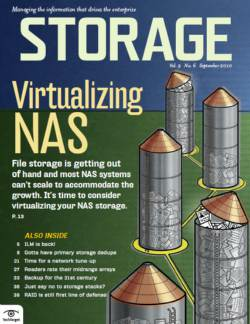 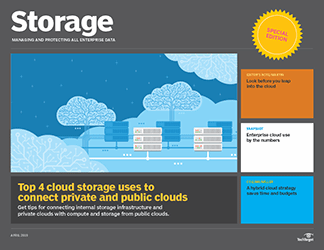 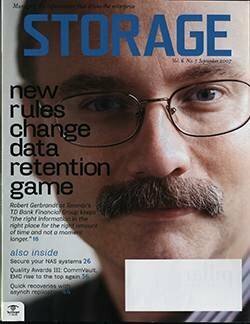 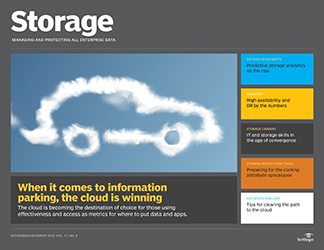 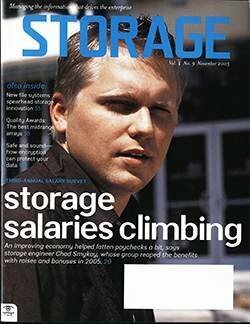 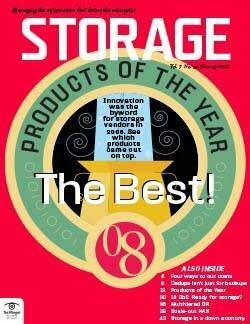 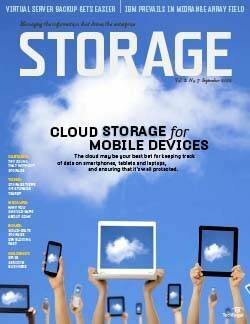 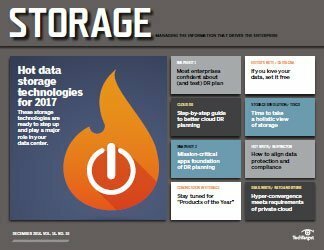 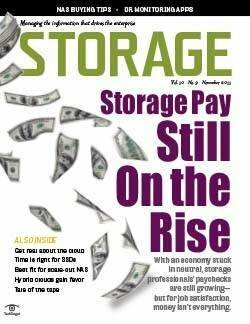 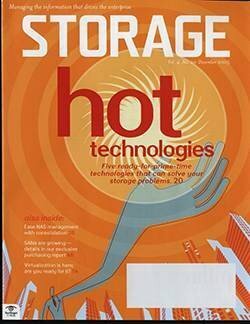 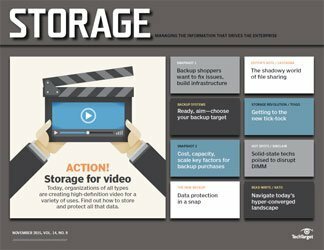 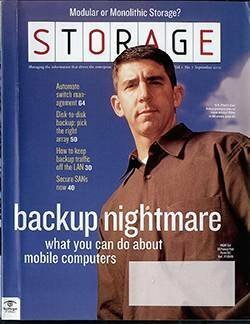 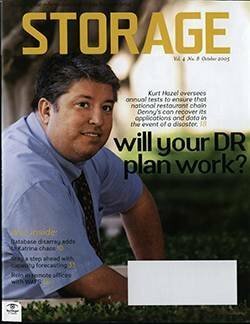 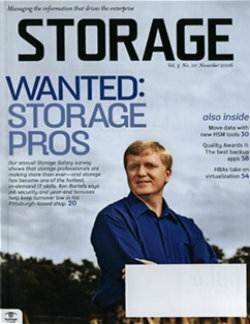 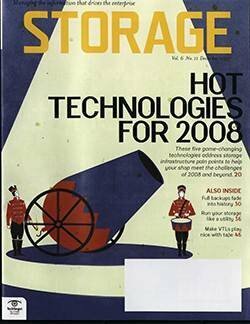 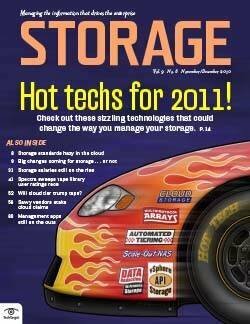 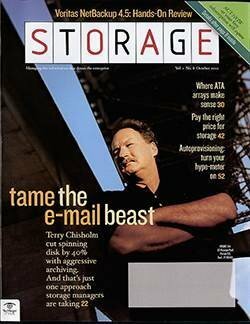 Forty-six percent of those surveyed said their company has deployed software-defined storage, with another even split among the three chief methods: server software that accesses a connected JBOD or other storage device (21%), software that pools servers' direct-attached storage (22%), and software or hardware that pools shared storage systems so they look like one big storage array (22%). 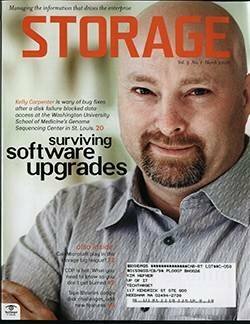 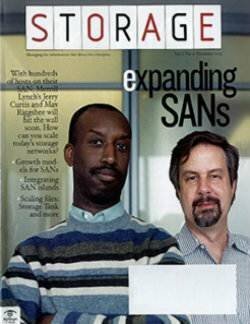 And these users are serious about their software-defined storage, with an average of 249 TB in capacity. 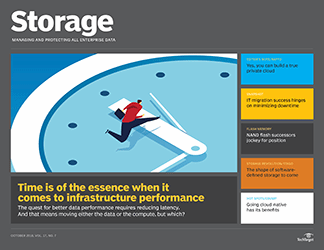 Scalability and low cost are two of the most cited benefits of SDS, although some users noted a lack of traditional features like data deduplication (42%), thin provisioning (33%) and replication (31%). 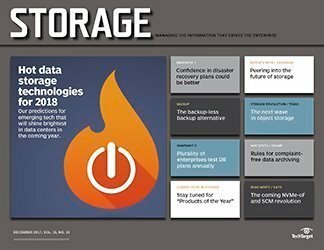 The top two reasons for not having implemented SDS yet: 38% are happy the way their current systems are running and 16% aren't sure what software-defined storage means.